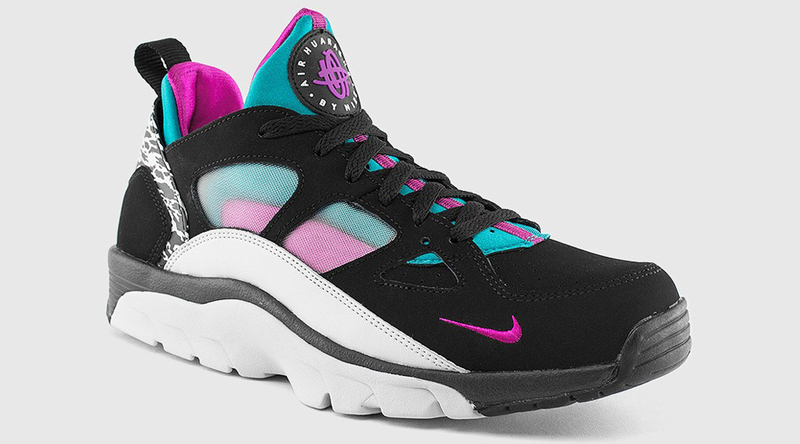 The latest in Nike Huarache iterations is this, the Nike Air Trainer Huarache Low. 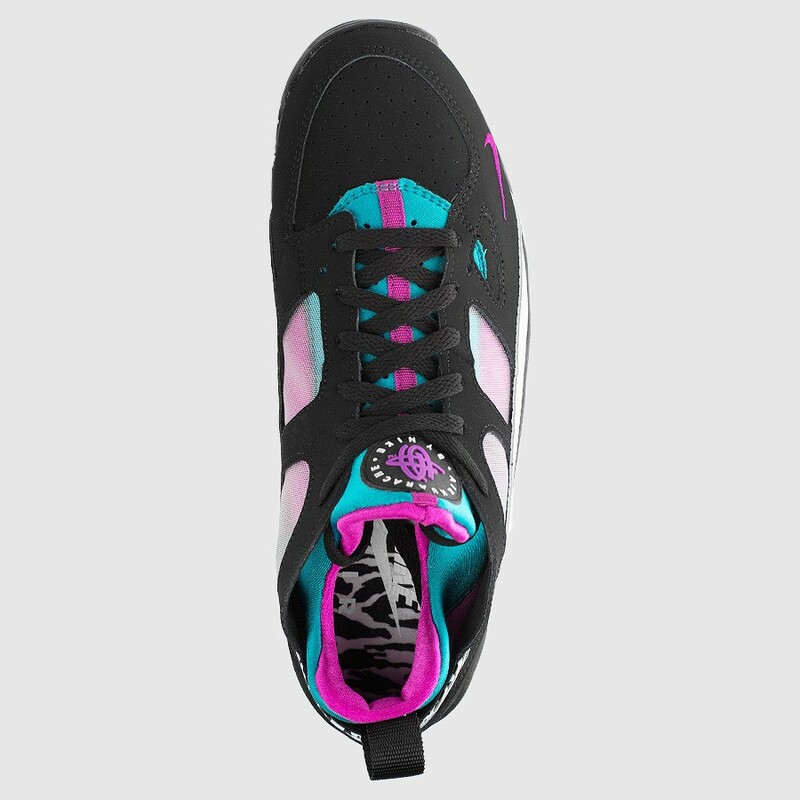 The sneaker, which popped up again on preview last week with a USA style, stars and straps look, is slightly more neutral this time around in black and pure platinum. 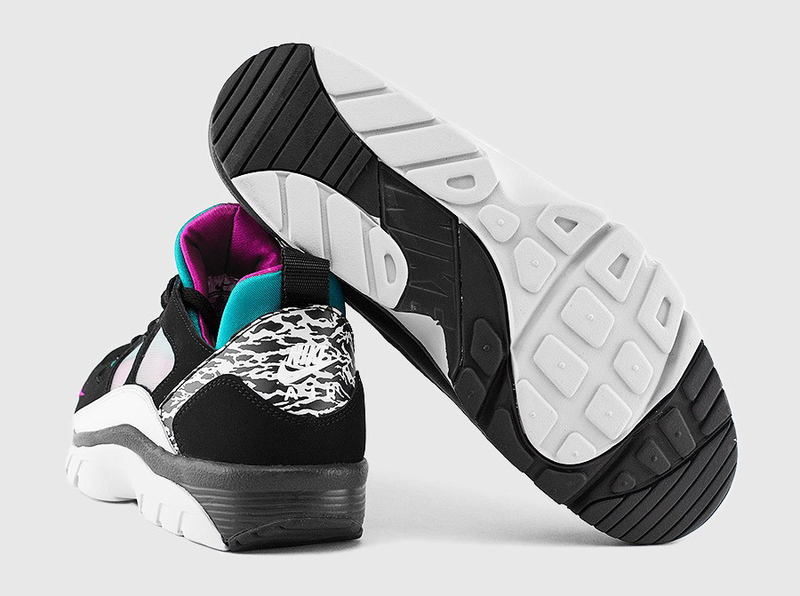 The shoe is not without its graphics though, as a print shows up on the heel and insoles that almost looks like that found on the Nike Air Carnivore. These Nike Air Trainer Huarache Lows are up for grabs now at Nike Sportswear retailers like Kicks USA.